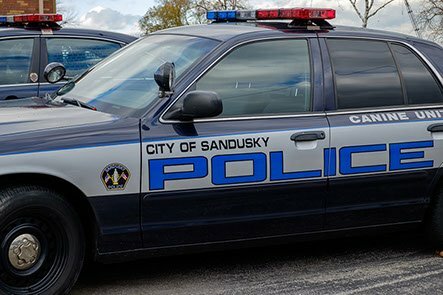 The Sandusky DUI Lawyers who believe in "innocent until proven guilty" and "proof beyond a reasonable doubt." Our clients trust us for providing a strategically aggressive legal defense. 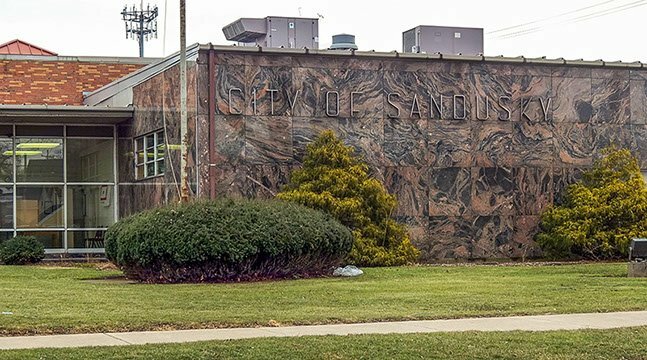 We regularly serve as defense attorneys in the Sandusky Municipal Court, offering meetings at our clients' homes or office locations below as is most convenient to the people we serve.